This rosin does not contain chemicals of any kind or fillers like glucose or sugars. 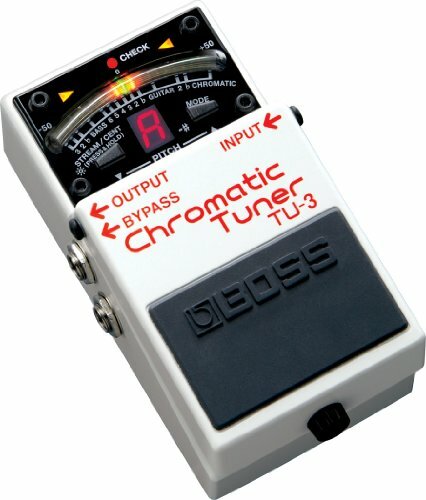 This is a softer dark rosin for winter. Melos dark bass rosin is one of the world’s finest. 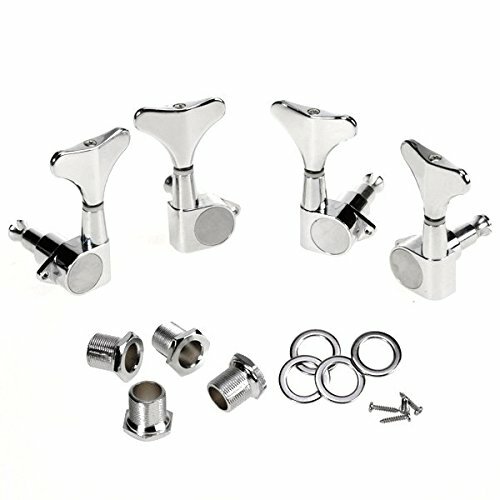 It doesn’t contain chemicals of any kind or fillers like glucose or sugars. 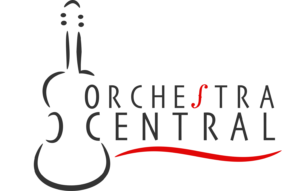 Each rosin type is especially designed for that specific instrument and season, softer dark for winter and harder light for summer. Because it is made when we place the order it is always fresh and is 100% handmade. 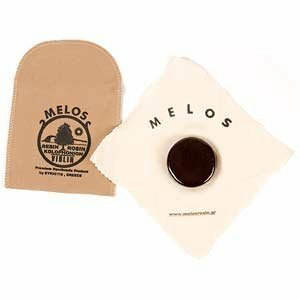 High quality Melos rosin, made of Greek pine-tree colophony, is produced by Sykiotis in Greece. This rosin is 100% handmade in limited smaller batches assuring that it is always fresh. 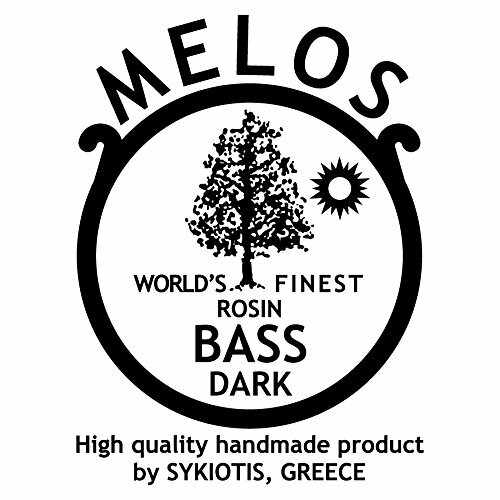 High quality Melos rosin, made of Greek pine-tree colophony, is produced by Sykiotis in Greece.